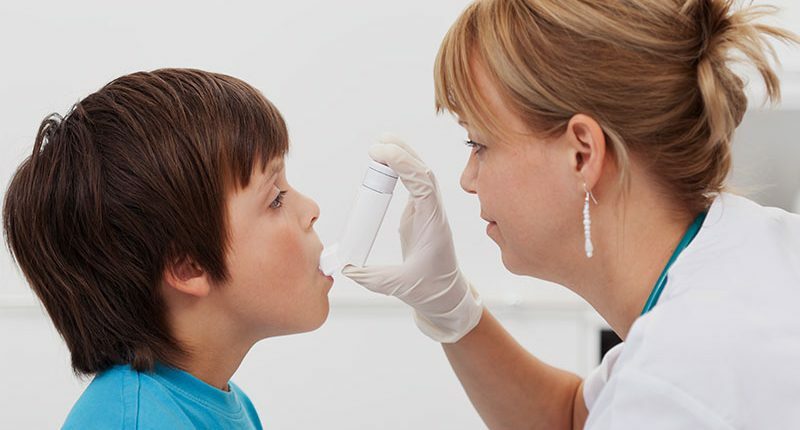 This course is suitable for any healthcare professional who is involved in any way, on any level or in any aspect of asthma care who would like to improve their awareness and knowledge in Asthma and their skills in dealing with Asthmatic patients. This 1 day workshop serves as an introduction to asthma and aims to provide you with up to date basic information about the disease and its practical management. By attending our workshop you will gain basic knowledge and practical skills. This workshop consists of enthusiastic, stimulating and exciting lectures packed with updated information on asthma and managing asthma. Power point presentations, worksheets, fun quizzes and real life case studies are used to teach the attendees. There will also be practical demonstration of the various devices for asthma treatment. A “Certificate of Attendance” is issued at the end of the day. Participants will take an educational venture through colourful power point slide presentations, worksheets, interactive practical sessions and a fun quiz whilst following in an up-to-date manual for use and reference after the workshop has ended. Please bring own calculators, pens and paper and any specific questions or case studies that are of interest or that you would like to specifically discuss. Course fee includes a Comprehensive Manual, morning and afternoon refreshments, a light lunch and a Certificate of Attendance.